April turned out to be exciting month for the Power BI team. Mostly because we got to meet many of you, our awesome community members, at the Data & BI Summit in Dublin. Huge thank you for those who came. For those who couldn’t make it, not to worry, the Microsoft Business Applications Summit is just around the corner. We hope to see you there! The European privacy law, GDPR, takes into effect starting this month (May 2018). To help you understand what this means for your organization and how it relates to Power BI, we released the Power BI GDPR Whitepaper. This paper provides high-level guidance on the different options you have in configuring Power BI to meet the requirements of this law across your organization. Download it for free: Microsoft Power BI Whitepaper. We’re excited to announce that we’ve simplified the process for turning on audit logs to track activities for your Power BI service tenant. Previously, we required you to go to your admin portal in the service and turn these on (in addition to turning on the functionality in the Office 365 Admin Center). Now, you can simply enable it in your Office 365 tenant and Power BI activities will show up without any configurations. Lastly, customers in sovereign cloud tenants also have auditing available in their environments. You can read more about Power BI audit logs in the public documentation. 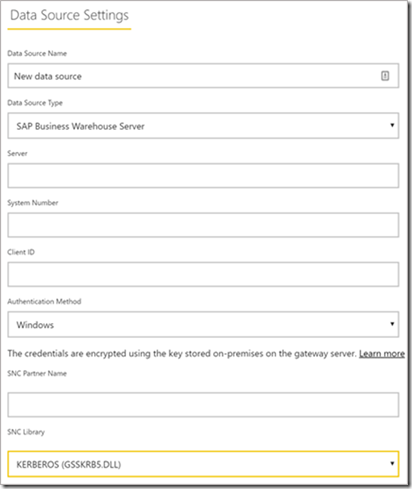 We rolled out a new, exciting update for the Power BI On-premises data gateway for the month of April. 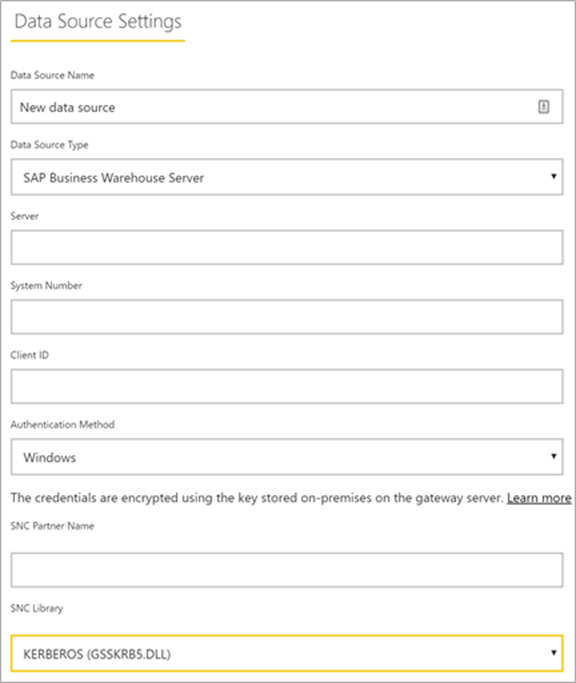 The update includes a public preview of the custom data connectors support in personal gateways, single sign-on (SSO) support for SAP Business Warehouse Server (BW) using Kerberos, and an updated mashup engine. Try it out for yourself by installing the new gateway or learn more about the new capabilities here.